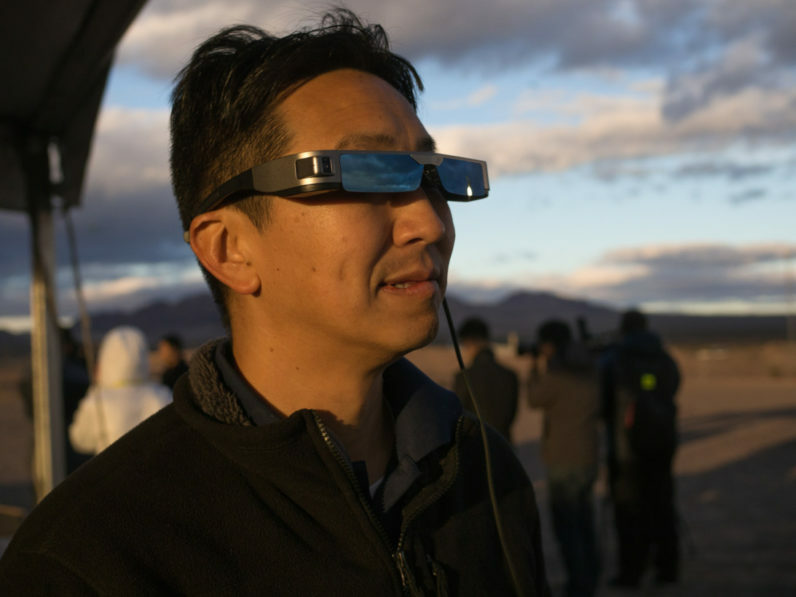 When Epson messaged to ask if I wanted to try a new augmented reality headset designed to improve the experience of piloting a drone, I was all ears. 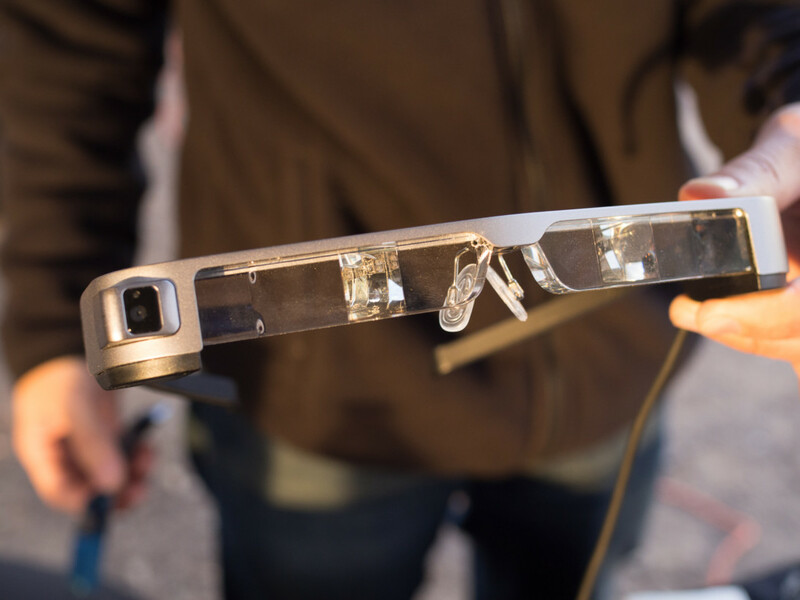 After spending some time piloting a DJI drone using Epson’s AR headset, I was hooked — there is no better way to fly a drone. 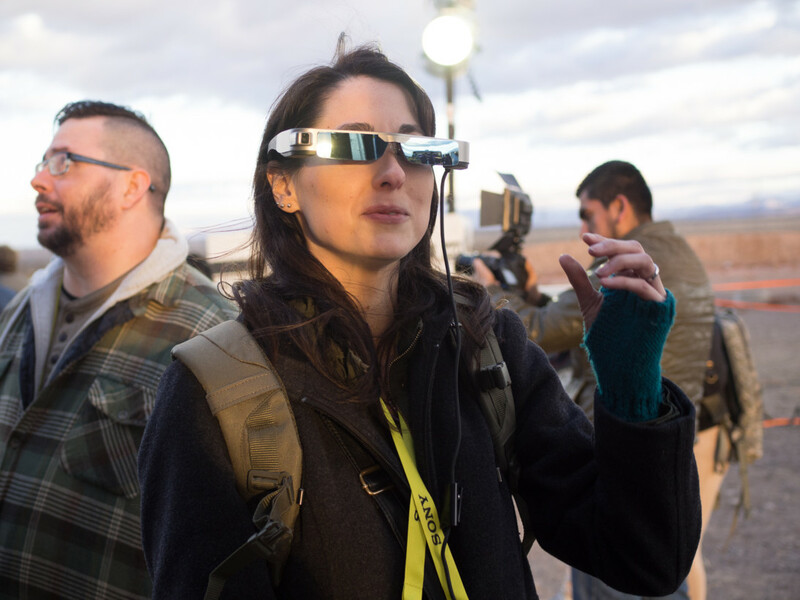 An augmented reality headset. Before your eyes glaze over, this one isn’t for Pokémon Go or rearranging your living room. Epson’s Moverio BT-300 Drone Edition is in a niche of its own. 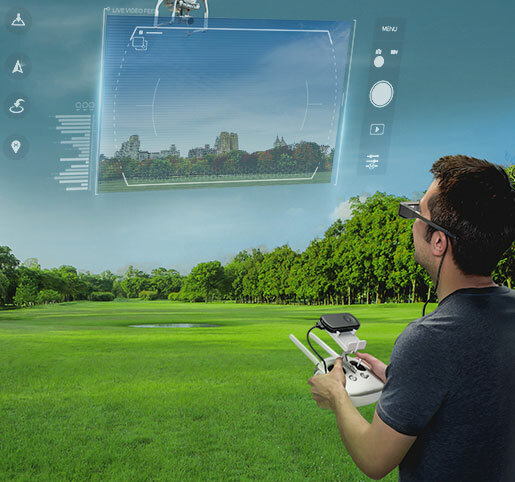 The glasses are lightweight, weighing just 2.5 oz (69 g), and extend your ability as a drone pilot by providing visual cues from a pre-determined route (augmented graphics that help you stick to your course), and a sort of in-flight HUD that keeps you informed of everything from flight time to battery life, and even a picture-in-picture map similar to one you’d see when playing Battlefield or Call of Duty — in addition to a first-person view in crisp and beautiful 720p. 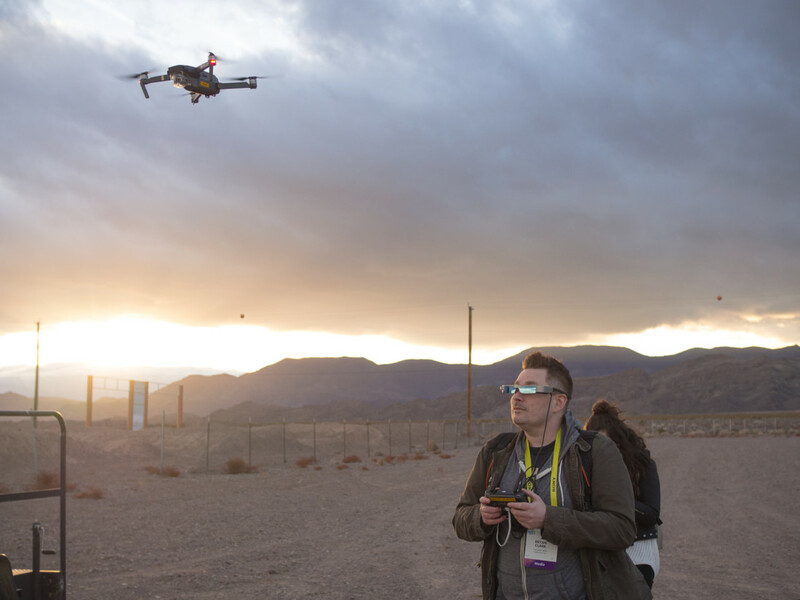 We’ve reached the point where it’s hard to innovate in the drone market. 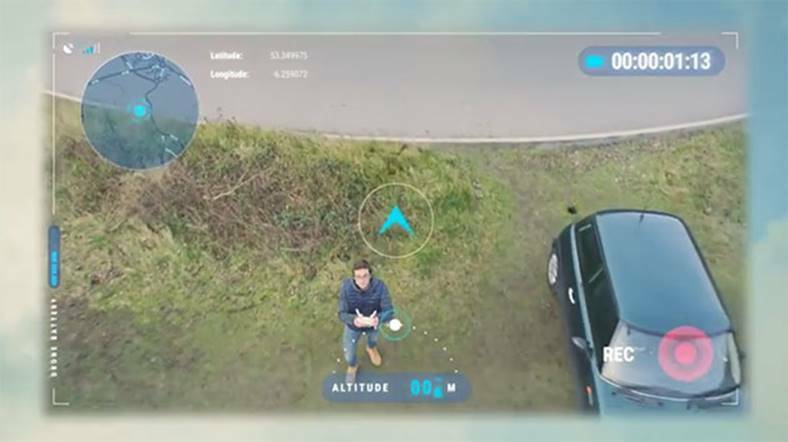 Until we get long range batteries, or controllers capable of miles-long flight (in consumer drones), it’s going to be difficult to push the market any further. As such, it’s accessories that are going to keep things exciting. 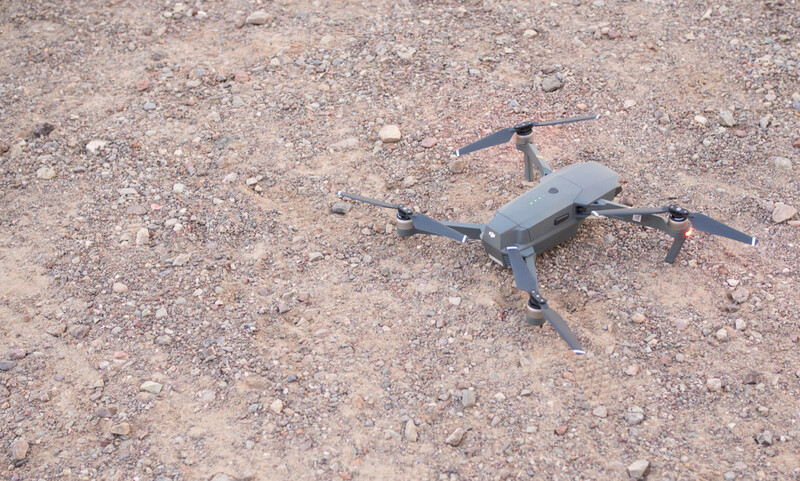 The Moverio BT-300 is hands-down the coolest drone accessory I’ve tried to date. Later this month. Grab yours for $779 from the Epson website.